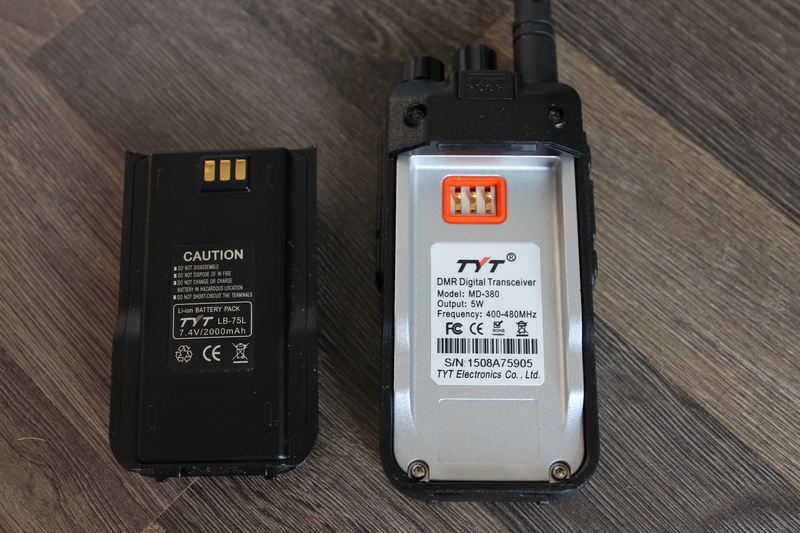 Tytera MD 380 with Md380 Tools Review after 2 years! 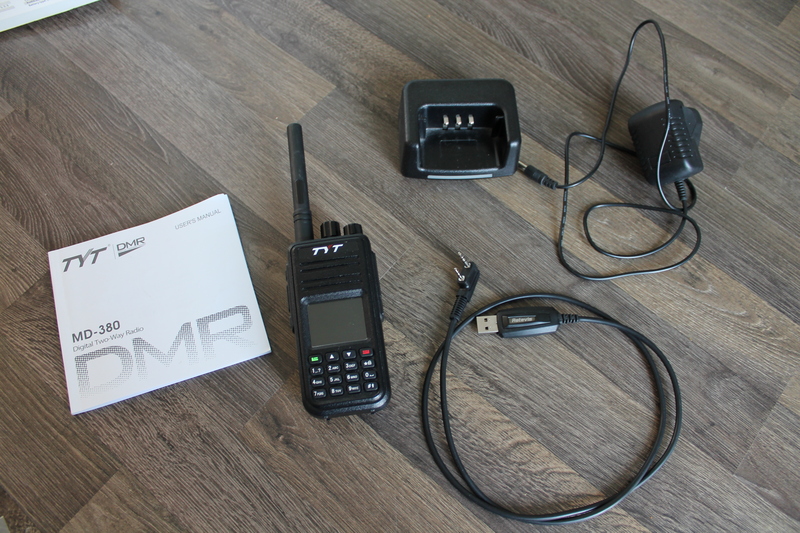 The Tytera MD380 has been an extremely successful radio and they have sold quite a lot of them! My father-in-law purchased this radio back when it was new and lent it to me pretty much straight away as he wasn’t really interested in digital modes as much back then. 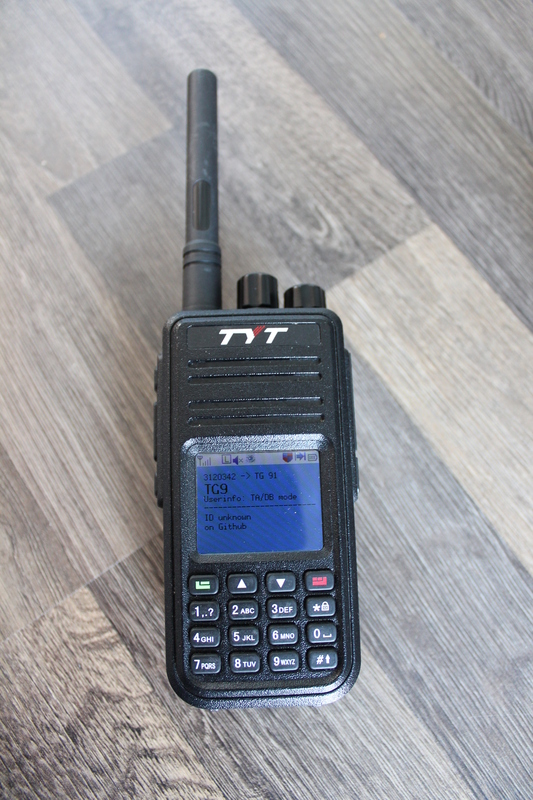 This radio is UHF only and is quite a basic DMR radio in today’s standards but it is well built and has stood the test of time. At that time I used to work in Blackpool and was always on the DMR repeater GB7FO there, the repeater was on the phoenix network and had a fairly good coverage but I could not receive it anywhere near my home location about 10 miles away in a village called Freckleton. Worldwide Contact Database > You can fit the entire DMR Database in the radio now. Fonts > A change of fonts can make it nicer on the eyes. 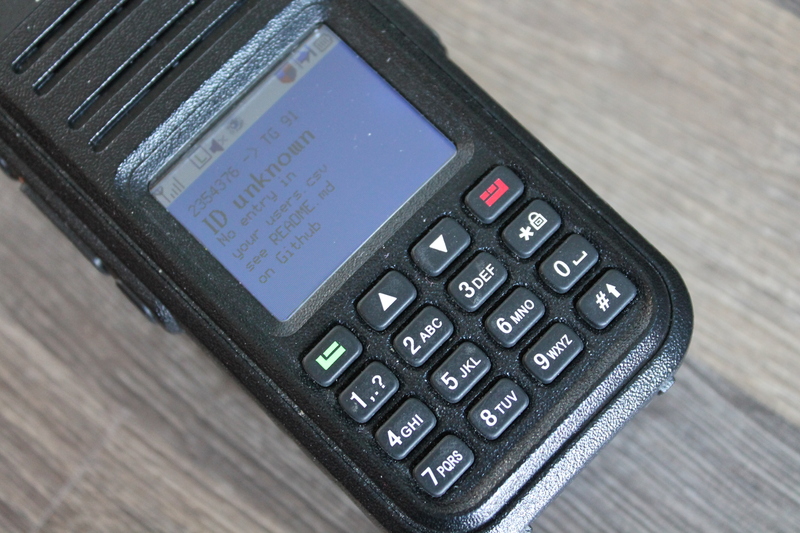 On-Device Programming > change your DMR Id on the fly plus other options without a pc. Last Heard on Main Display > shows the last heard on the display. Display Backlight > allows more backlight change options and brightness. Talker Alias Support > shows caller alias on the screen. All this has transformed the radio now, the 380 before was seriously lacking in features and even though this radio is only on UHF it has at least got some decent features to compensate a little. Some of the original features of this radio are. GPS optional although mine is Non GPS version. A programming cable, this is always nice to see. We also have the charger base with UK wall adapter in my case, a well written user manual and antenna. Of course the battery and radio. On the top of the radio we have the antenna ,a selector knob and a volume on and off knob. the selector knob only has 16 positions. The right side of the radio has the accessory port where you can put your programming cable in, this has a rubber cover. please note though that this radio is not waterproof. On the left side of the radio we have the PTT button and two user programmable buttons, these buttons are rubber and the PTT has a nice orange accent to it. The front of the radio has the TYT logo at the top and underneath that we have a nice sounding audio speaker followed by the beautifully large LCD display. We also have a nice keypad with great feeling buttons, this radio is now over 2 years old and the buttons have no wear on them at all. The menus on the radio are really good too, they are quite similar to the original one before the MD380 Tools but the tools have added a few more touches including the ability to increase your microphone gain and a bar meter showing whilst the PTT is pressed. 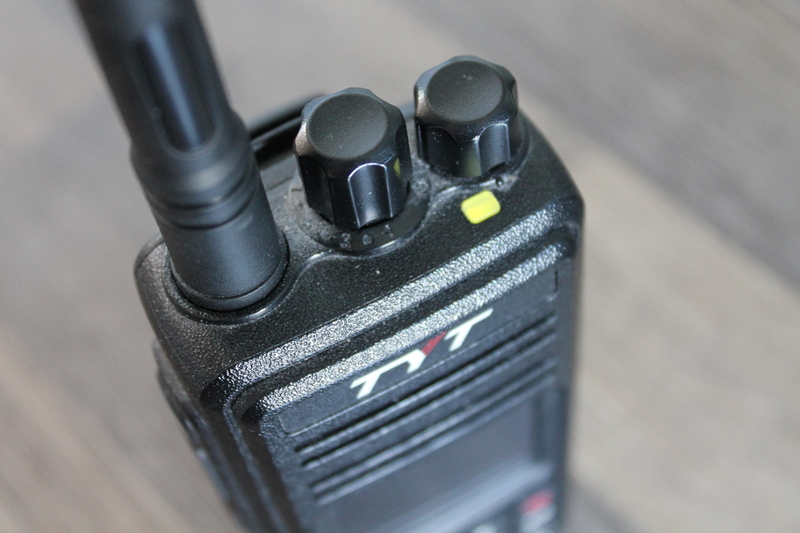 One of my favourite features of the MD380 tools is the ability to change talk group directly from the radio, you do not need to have the talk group programmed in your radio at all, just press the red button and navigate to talk group and change it as you wish, then transmit and you are on the talk group. This is really good if you for example want to monitor Brandmeister hoseline for activity and want to get straight into the action without having to program your radio beforehand. This radio is quite old now but it is very useful if you have a ham radio hotspot, because most hotspots are using UHF anyway coupled with the fact that you can enter in talk groups on the fly without having to reprogram your radio every times makes this a really good radio when used with the Tytera MD380 tools! You can buy these radio really cheaply now so if you do own a hotspot then this radio is a great buy! Thanks very much for reading the review, please look at the YouTube review below.